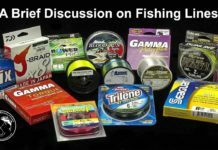 The bait related discussions are always appealing to a dedicated angler. And perhaps, carp baits are the most diverse and most spoken topic in terms of game fishing. However, we use different types of stimulating ingredients in our regular baits and ground-baits to catch different carps. We use many kinds of additives and stimulants to enhance the potentials of our baits. These additives or stimulants are different in smells, colors, textures and forms. Some are liquids while some are plain powders. Some are odorless and some have very strong and pungent odors. There are based on alcohols, proteins, acids, enzymes, particle and what not. Most of the carp additives and stimulants are used in combination with the main hook-baits or as an auxiliary ingredient in ground-baits. 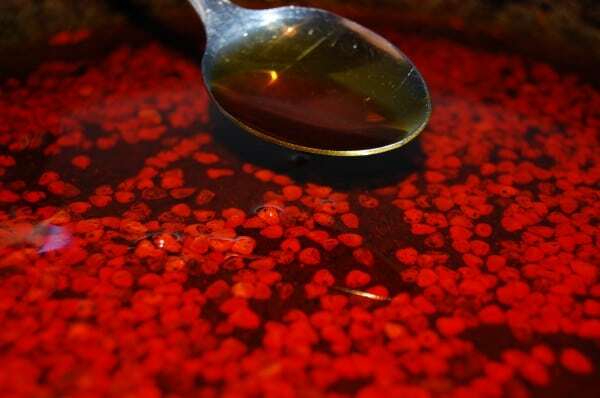 Almost all the additives that we use in fishing have two basic properties; attracting and stimulating. Their main purposes are either attracting fish toward the baits or stimulating the fish to take baits into their mouths. 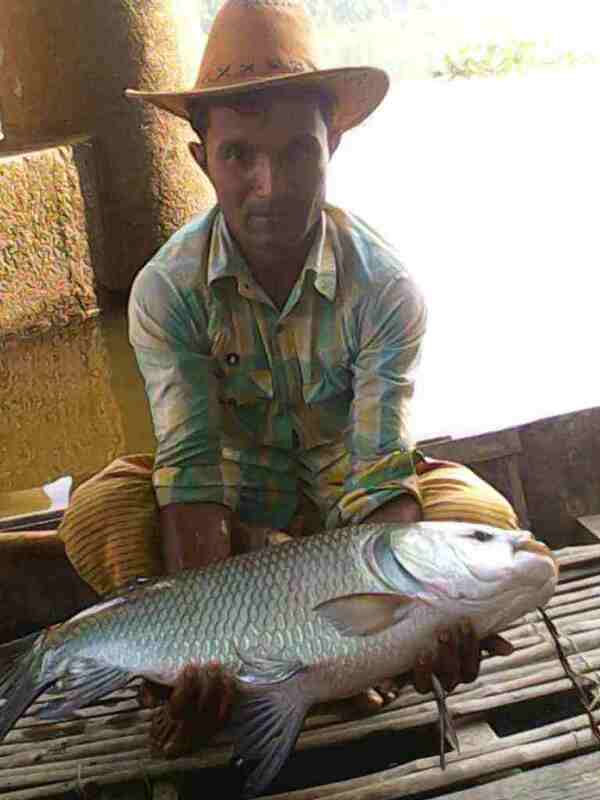 Haria(fermented rice), lal bakor/sada bakor (fermented rice mixed with asafoetida, garlic, mustard seeds and many other herbs and ingredients) ghee(milk butter), many essential oils, fermented coconut or cheese and many other ingredients are used in this subcontinent in carp fishing. But, what are these additives actually? What are the fundamental chemistry behind them? What makes them irresistible or highly effective? Why some of them work better with some specific species while some don’t at all? I think these questions are very common in every dedicated angler. And in my honest opinion, these very basic questions should be discussed with the highest emphasis and more frequently than those of simple bait recipes. This kind of discussions are vital to help other fellow anglers, particularly for the beginners to understand different feeding patterns which we find in carp fishing. 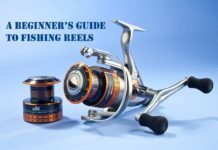 A good understanding in these basics would significantly help others to design their baits more effectively, intelligently and economically. 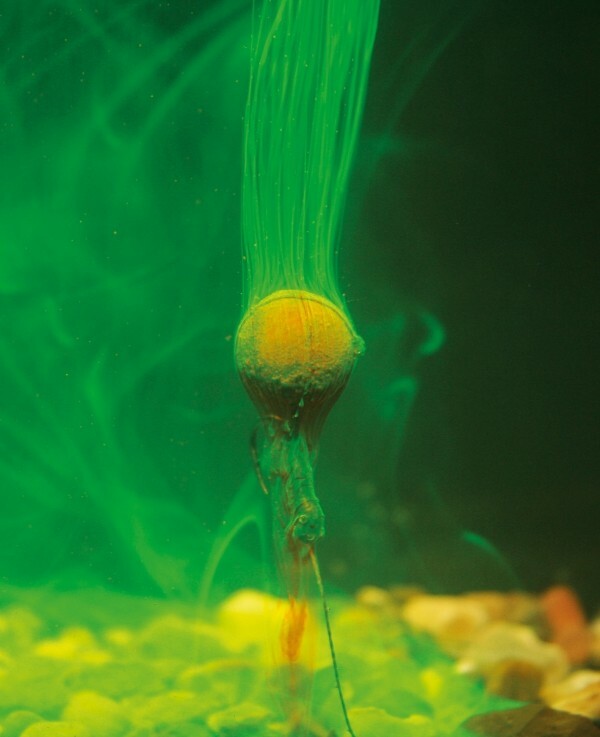 It is a well known fact among the carp anglers around the world that carps have a strong attraction toward predigested baits. Predigested baits are high in nutrients and enzymes that make them irresistible for fish. Nutrients can be regarded as an well balanced composition of vitamins, minerals, carbohydrates, fatty acids and most importantly proteins in the form of different amino acids. Enzymes are nothing but living organisms that help digestion of foods consumed by fish. And we have the knowledge of culturing enzymes and with the help of these organisms readily digest foods for fish before their consumption. These types of foods are known as predigested foods. Carps of all kinds simply love these kinds of foods. 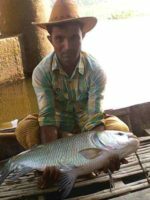 Carp digestive system requires a standalone article to be elaborated. But briefly, carps don’t have any stomach as we do to digest our foods. They have a glandular which is sometimes called as stomach. But its functions are quite different to a typical stomach. However, carps have extremely sophisticated organs to differ between edible and non-edible items. They are really masters in detecting different tastes and smells. But most importantly, they can even detect how much nutrition is contained in a particular food. And this nutritional value is the most important factor that drives them to go after any food. They will (in most cases) not go after any food if they find that particular food would provide them with the less amount of energy in comparison with the energy spent to get and digest it. Here comes the idea of predigested baits to attract them, even in most inverse situations like cold winter. Their foods are digested inside their intestines and the process of digestion is done by various helping bacteria that we refer to as enzymes. These enzymes break down the consumed foods into proteins, carbohydrates, vitamins etc which are highly important for fish. Things that we ferment in order to use as baits are unquestionably superior in nutritional value than those of raw items. Fermented rice, coconut, cheese (and other things that require to go through a fermentation process) have readily available carbohydrates, enzymes, starches and most importantly essential amino acids which provide carps with all the necessary ingredients for living. And carps have super sensitive receptors all over their bodies to detect these life supporting items. Some of us have a wrong idea that carps are only stimulated or attracted by the aromatic properties of their baits or ground-baits. And most of their baits are loaded with different types of exotic aromatic herbs, spices or chemicals but with a very low nutritional value. In situations like this, fish might come into the point but hardly they would take the baits into their mouths. Sometimes, the exaggeration of herbal or spicy properties of their baits make the fish suspicious and they eventually mark the baited area as dangerous. What I want to say is that, there are more important factors other than the fragrance which make the fish to take baits. For instance, I can say about the essential amino acids. Fish can detect even a few molecules of amino acids from a respectable distance. As stated above, enzymes are living organisms and very important for fishes for various reasons. They convert their foods into proteins (amino acids), carbohydrates etc and help them to sustain. However, any food source that is rich in amino acids and enzymes are highly desirable to them. And fishes follow the tail-tail signs of enzymes carried away by the water. These living organisms give the fishes with the signal that there is a deposit of food supply with high nutritional value. The scope of this writing is to share some fundamental principles of fish dietary requirements. There are tons of materials all over the internet with detailed information on species-specific feeding patterns of fishes. 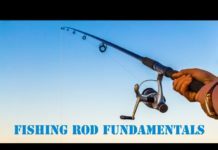 There are more important and interesting factors out there to learn and understand about fishes and fishing than wasting time energy and money searching for some sorts of magic ingredient or secret recipes that have the supernatural power to draw all the fishes of any given water. Because, there is none. But believe me, fishing is pretty much like basic algebra. All that you need to learn are the basic equations in order to go further.